Dannette started with the practice in 2004 and was happy to stay on when we became Renton Dental Arts. She keeps our office running smoothly: helping patients have great visits and supporting our team. Originally a dental assistant, Dannette is always happy to answer questions about treatment and make sure patients understand their care. Dannette and her husband Jeff have a daughter and a son. Her daughter followed her Mom’s love of dentistry and is a dental assistant as well. Family is important to Dannette and she loves spending time with them and her two young grandsons. 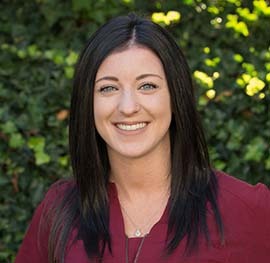 Rachel joined Renton Dental Arts in 2016, having started in the field in 2014 as a dental assistant. She enjoys getting to know patients and loves how her doctors and teammates feel like family. Rachel schedules visits, reviews financial estimates with patients, answers questions, and addresses concerns. She wants everyone to feel comfortable and happy while they’re here. Rachel’s free time is spent with her family and her boyfriend. She spends many weekends camping and hiking, and loves watching Seahawks, Sounders, and Mariners games. Patti has been with Renton Dental Arts for several years. She loves making sure patients have stress-free visits and support our team. Working at the front desk, Patti schedules appointments and strives to help patients with whatever they need to make their visits pleasant. Outside of the office, Patti likes spending time with her husband, children, grandchildren, and three fur balls. She’s also very active in her church, St. Theresa. 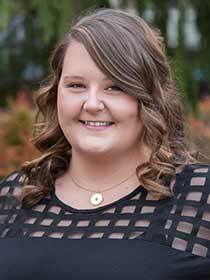 Chelsia graduated from the Clover Park Technical College Dental Assisting program in 2013. She loves to help patients gain confidence through their smile, and enjoys the opportunity to help comfort patients who may experience anxiety with dental visits. She has been cross-trained for the front office, which allows her to help coordinate treatment and discuss insurance coverage when she is not assisting the doctor. Away from the office, Chelsia enjoys spending time with her other half and family. She loves to explore the Pacific Northwest by camping, and when the weather isn’t as nice, you will find her at home playing card games or being crafty. 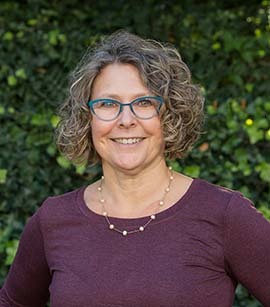 Rhonda began working at Renton Dental Arts in 2017, bringing with her 17 years of dental assistant experience. As our patient care coordinator, she works with our dental team to help patients get the care they need. Along with every member of our team, Rhonda has a high level of experience and dedication to excellence in dental care. Rhonda has been married for 25 years and has one daughter. In her free time, she enjoys reading, walking, yoga, and doing anything at all with her daughter.